Businesses rely on the human resource department in terms of the proper allocation of the workforce. 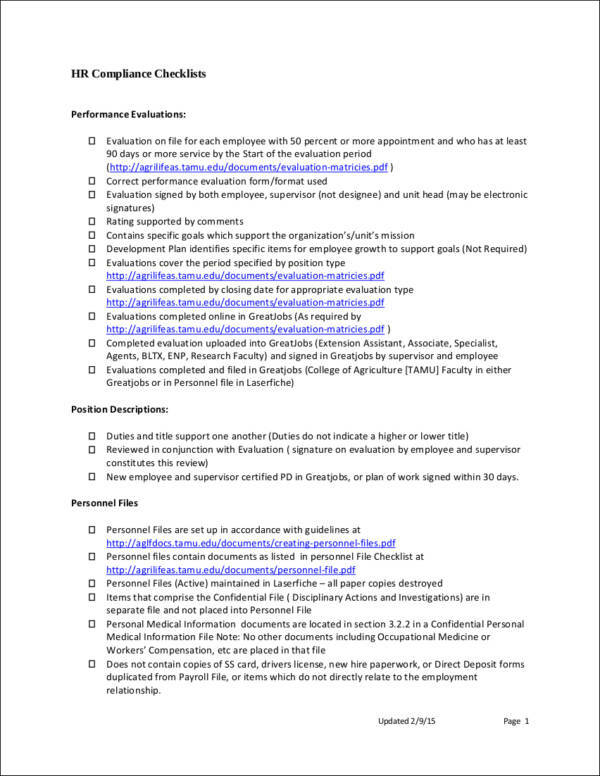 More so, this department is tasked to hire qualified individuals who can add value to the company. If you think that the job designation of the employees assigned to the human resource department ends there, you better think again. 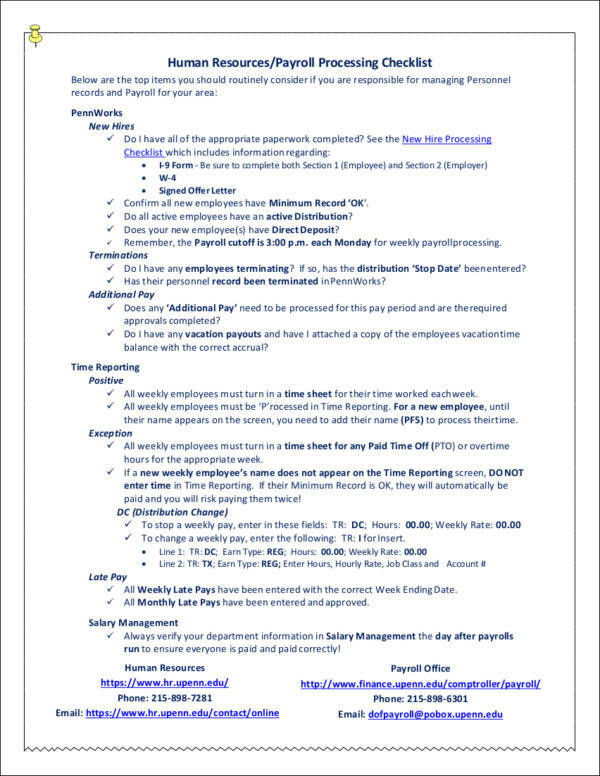 This department is also tasked for preparing payroll accounts, ensuring that the business permits and other legal documents of the business are updated, creating programs for customer retention and satisfaction as well as developing the regulations of the company to make a safe and healthy environment to their employees. Truth be told, the human resource department is one of the busiest areas of any business. With all these activities assigned to them, certain checklists are needed to be done. HR checklists come in different forms and presentations as these documents rely on the activity that requires being organized, maintained, or updated. If you want to create an HR checklist but have no idea on how to develop one, keep on reading this post for related tips and relevant guidelines. Where Can You Use an HR Checklist? There are still a lot of processes where it is beneficial to have an HR checklist. As long as you think that this document is needed, do not hinder yourself from creating one. Check out more of our checklist samples. Ensure that you have a core purpose on why you need the specific HR checklist. Group different kinds of HR checklists based on the processes where they are deemed necessary. Create a draft of the procedures that are expected to be implemented for a certain undertaking before making the HR checklist. These items can help you process an HR checklist based on the elements required to be included in each of them. If you are having a hard time in making a particular HR checklist, the best thing to do is for you to compare different kinds of HR checklists and see how they are formatted and used. 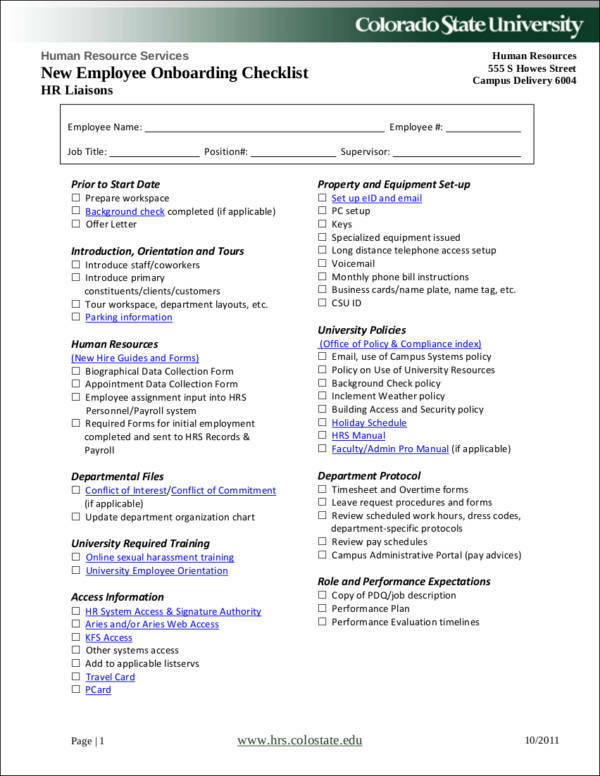 You can make use of our free checklist template samples as reference. Keep in mind that the details that are listed in this post may vary depending on the regulations of your company or the programs where the human resource department will create a checklist. Be guided by the specific business rules of your company so you can align the content of your HR checklist from there. It can help the human resource department prioritize the activities based on the needs of the business. It can balance the time and efforts of the human resource department in terms of addressing issues and undertakings. It allows the management to have a clear view of how HR processes are implemented. It makes it easier for the human resource personnel to disseminate tasks to the members of the department. It allows understanding in terms of metrics application and implications of results and findings. You may take a look at Checklists to Boost Efficiency and Reduce Mistakes for more advantages. Even if an HR checklist is a simple tool, it still requires effort and time to be made. An HR checklist should be easily understood so that people can identify their responsibilities accordingly. Listed below are some of the tips that can help you develop an effective and efficient HR checklist. 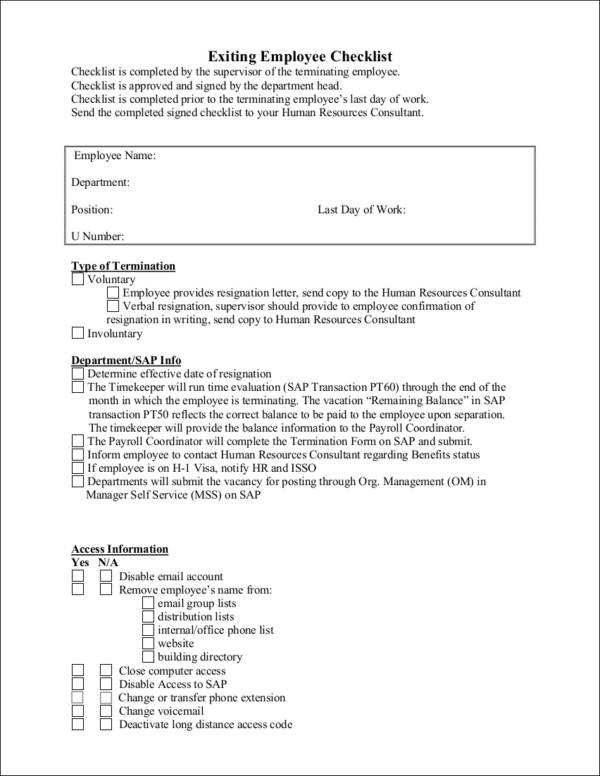 Use references like samples and templates when formatting the HR checklist. You might be interested in checklist templates in PDF. Ensure that you will ask the specifications of the requirements by the people who will use the HR checklist. 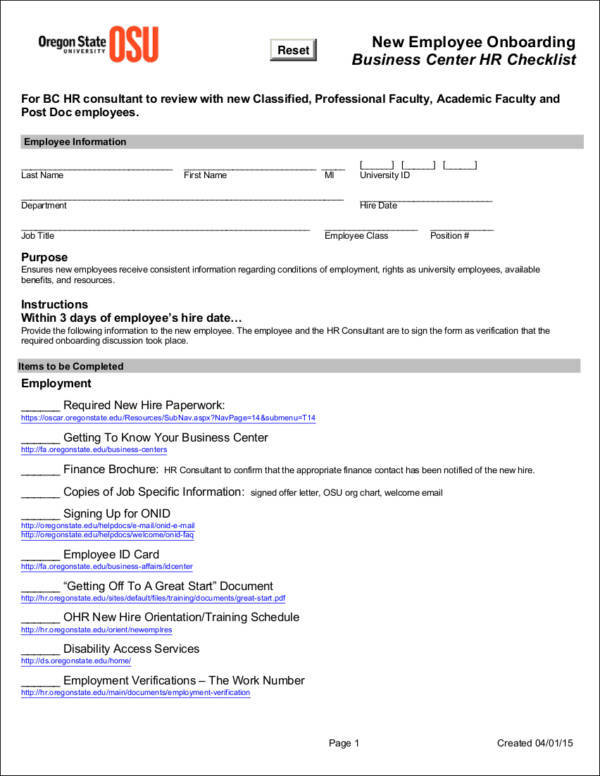 Review the document before letting any person from the human resource department use it. Keep the existing HR checklist used by the company so you can have references in the future if you will use it in the same activity. Is Your HR Checklist Effective? Your HR checklist should address all the issues of the activities where its usage is important. 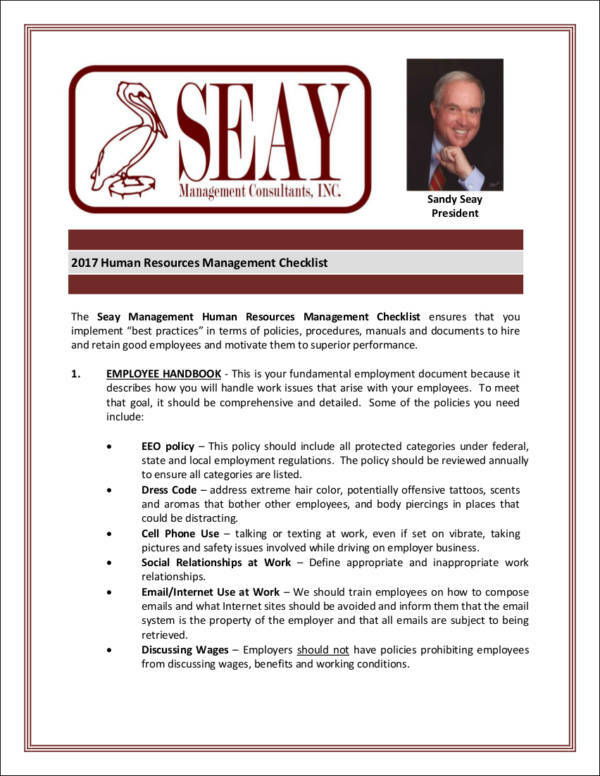 Your HR checklist should be precise when discussing all the items needed to be implemented. Your HR checklist should be easily understood by the people who will use it. Your HR checklist should always be up to date. Your HR checklist should be complete and comprehensive. 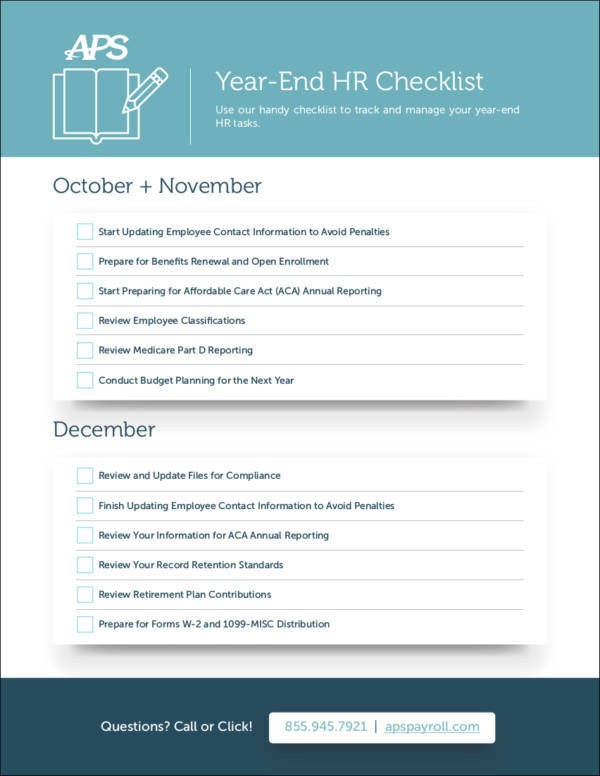 Your HR checklist should be formatted in an organized manner. 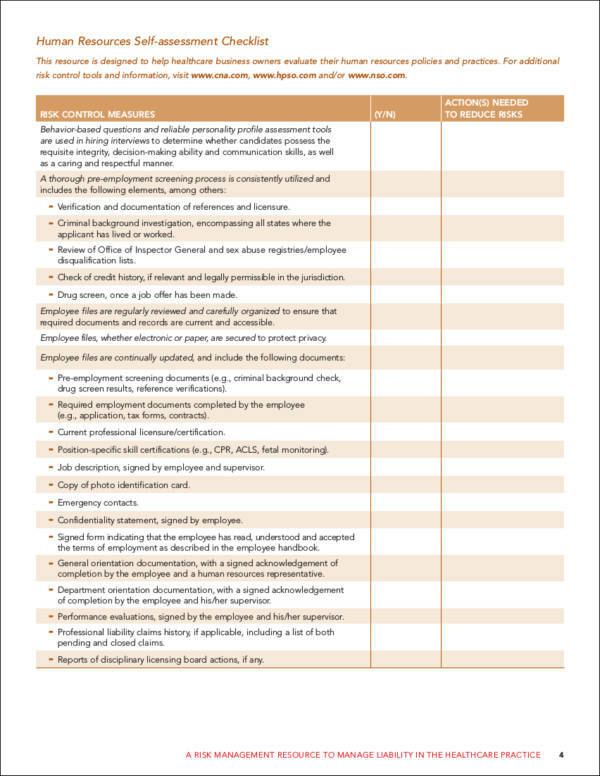 Whether you will use an HR checklist for a start-up business or you just want to organize the employment processes implemented by the human resource department, one thing that you have to keep in mind is to ensure that all the information that you will include in the document is relevant to the process and/or activity where the HR checklist will be used. Do not confuse yourself by adding a lot of call to actions in a single HR checklist. Have specific HR checklist depending on your need so you can maintain the organization of the processes that the department needs to implement. Prepare your own human resource checklist now by referring to the samples that we have listed in this post. Moreover, make sure to read the tips and guides that we have thoroughly so you can be guided when you are already making the actual checklist. 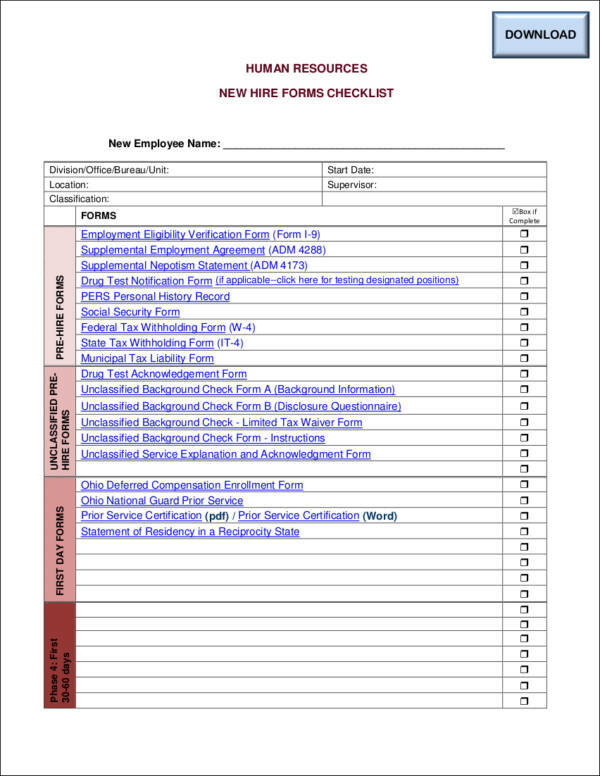 Do not hesitate to use templates if you think that you need further help when it comes to the formatting of the layout of the HR checklist. Create an HR checklist now and see how it can positively affect the HR processes of your business.